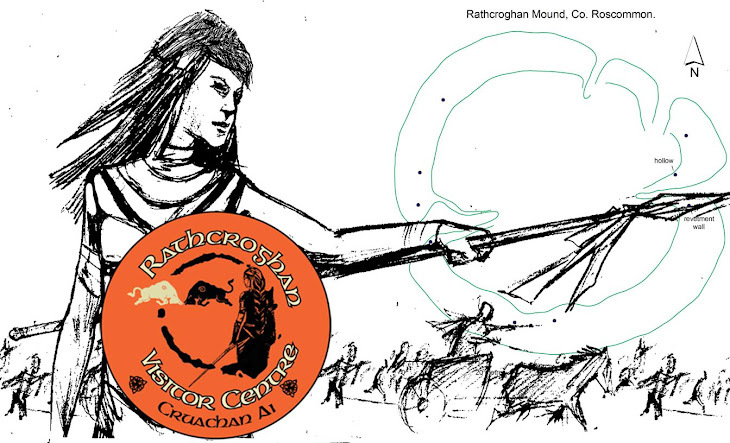 Interpretative and Community Centre for the Rathcroghan Celtic Royal Complex, Roscommon, Ireland - Ancient Cruachan, home of Queen Maeve, the Táin, and the Medieval village of Tulsk. Ø Academic Conference. 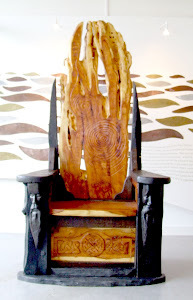 Lectures by top archaeologists, historians, and other academics/notaries, to take place in Cruachan Aí Centre. I'm so sorry to have missed this--is there a report or copy of the talks available at the Heritage Centre?